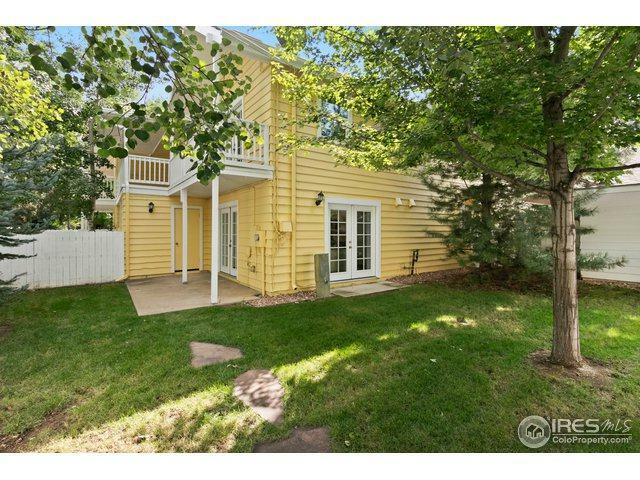 Serene, quiet, 2 story end unit town home in a small, parklike community at Juniper and Broadway! 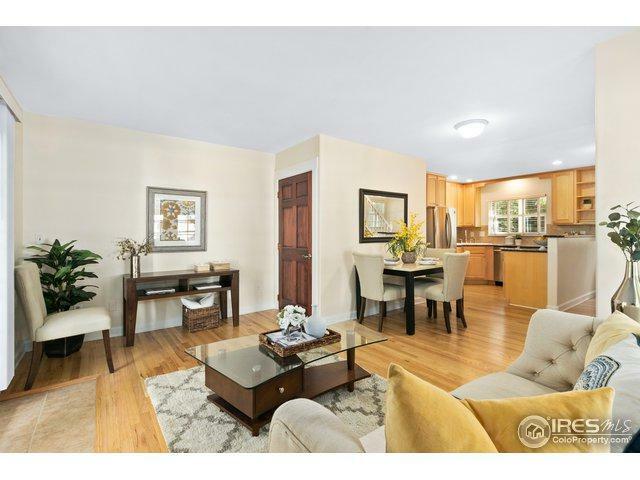 This lovely home has hardwood floors on the main level, granite counters, and new stainless appliances. 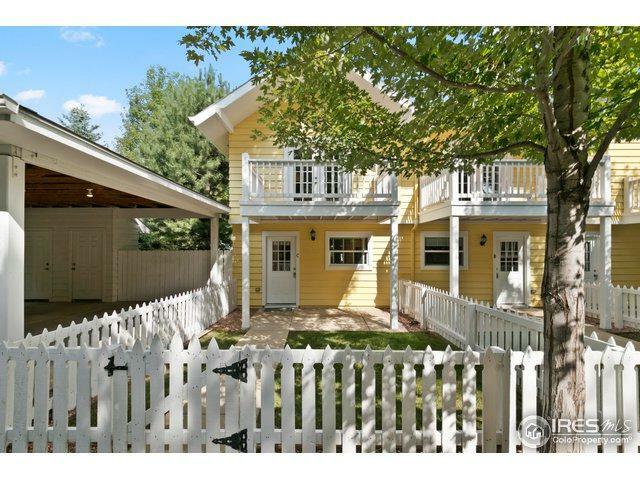 Upstairs, two spacious bedrooms with attached balconies look over the private fenced yard. 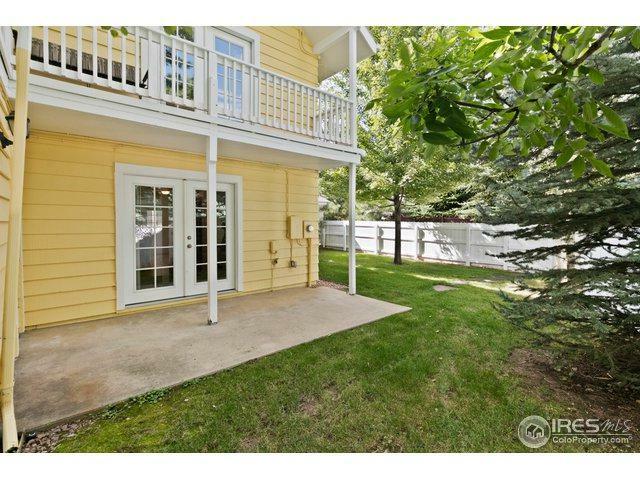 1 car carport with storage locker is immediately adjacent to townhome entry. Centrally located, close to downtown and trails. Easy to show!